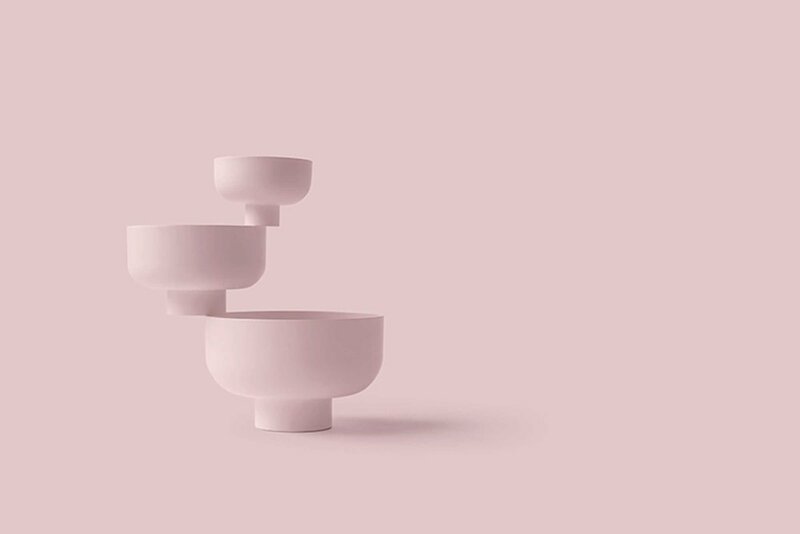 Founded in 2009 by Tony Zhang, the founding director of Guangzhou Design Week —southern China’s most established design event — ZENS lifestyle exhibited for the fifth time at the January edition of MAISON&OBJET. 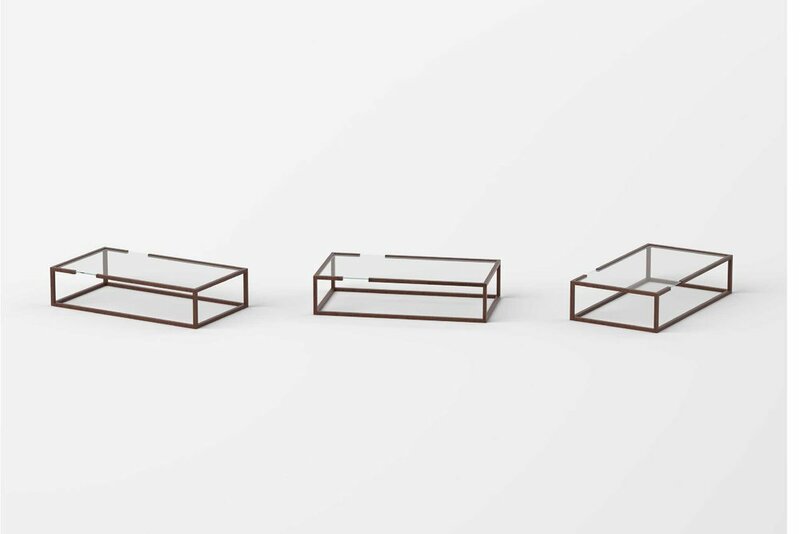 This time Zens launched the latest collection by British industrial designer and long-time Hong Kong resident Michael Young, alongside new collections by the prolific designer Oki Sato, founder of Japan- and Milan-based nendo; and a furniture collection by the brand’s own inhouse design team. Michael Young’s new Eclipse series adds to his lighting and ceramic designs launched in 2017. 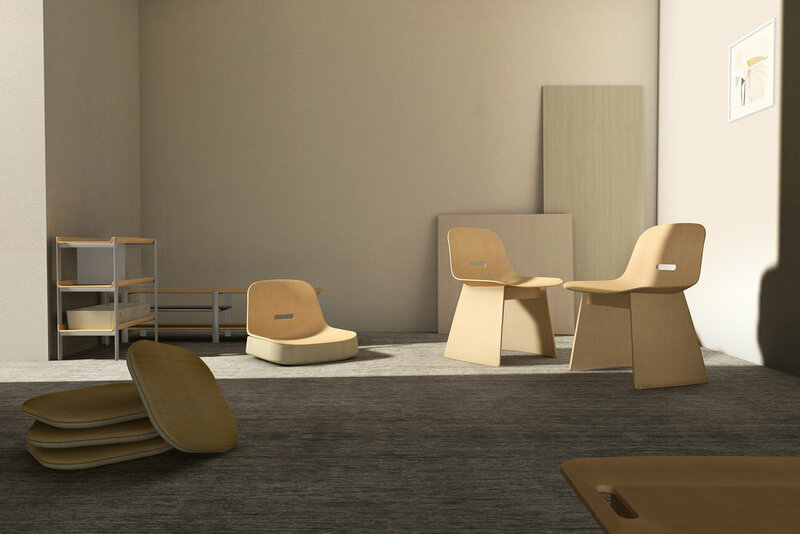 Curved plywood gives each piece a modern look and a sense of fluidity; they are compact yet comfortable. Complementing the furniture designs are the Fold mirror and Visage vase. Young says the inspiration for the new designs came from observing the lifestyle of the younger generation in Asia and the increasingly blurred boundaries between work and life. 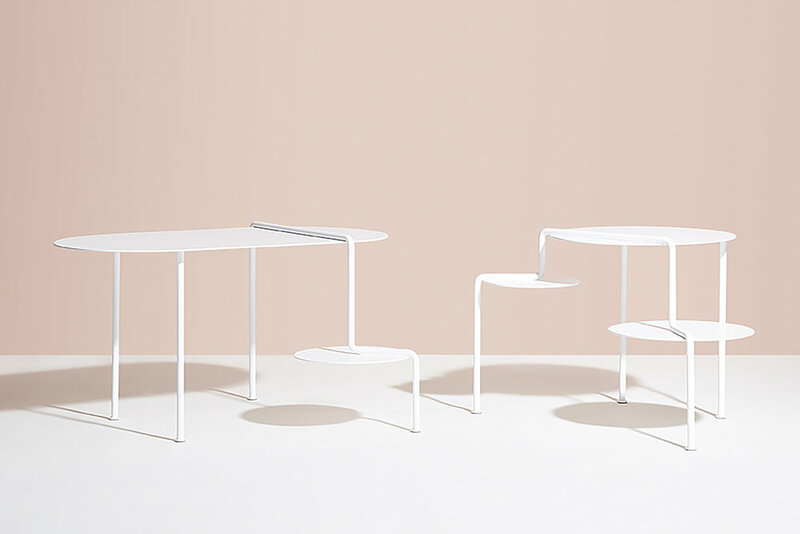 nendo studio’s latest collection displayed the designer’s signature sense of humour, wit and experimentation with form. The extensive collection comprises furniture and accessories; nendo studio worked with wood and stainless steel for the unconventional Waterfall series of tables that mimic nature and seem to defy gravity, the Clip chair’s frame resembles a bent paperclip, with seat cushions that attach with magnets, while the Cut series features four different table profiles, each with a piece of the wooden frame deliberately ‘cut’ leaving the designs with a touch of surrealist minimalism. Ming Liu, Chief Design Officer of Zens, teamed up with multiple award-winning designer Yuan Yuan of RUYI to create the Ming Corner collection. The duo was inspired by traditional Chinese furniture from the Ming era, widely considered to be the pinnacle of furniture design for its refined forms and use of quality materials. 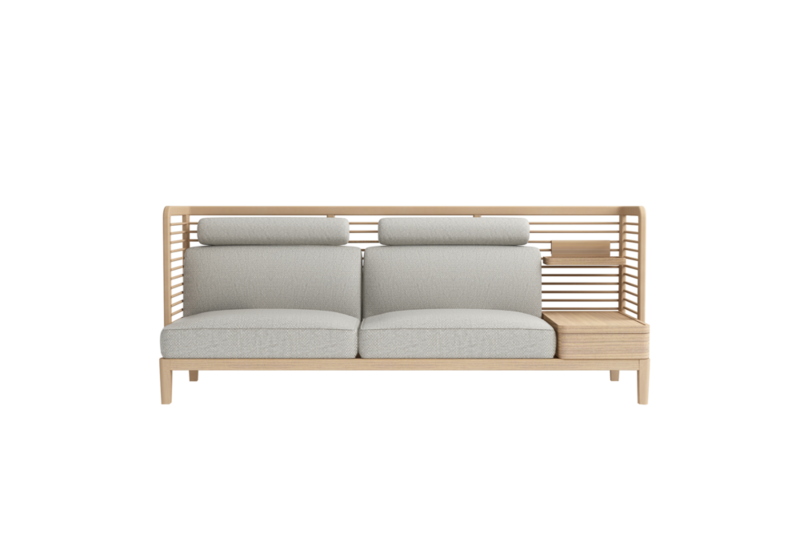 Designed for the modern home, or an office environment, the sofa is available in multiple configurations making it personalised and practical.